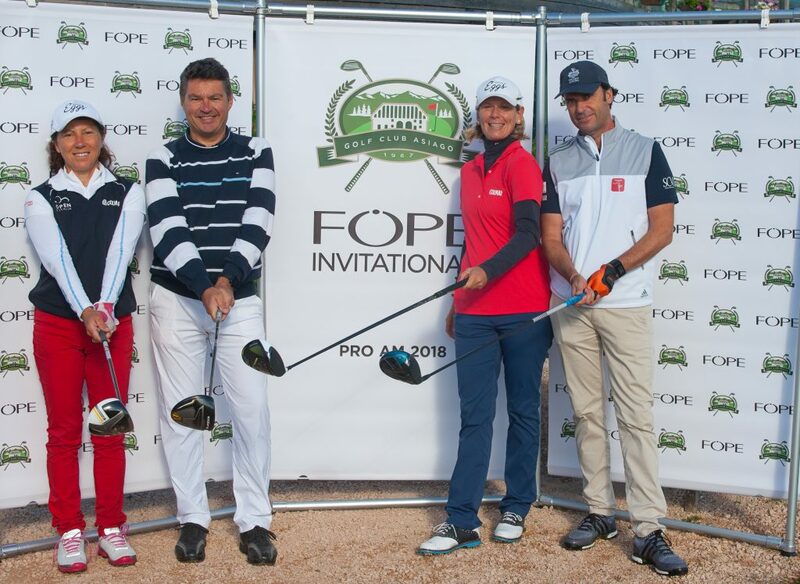 The first FOPE Invitational, which took place on the 28th and 29th of June, introduced a breath of fresh air and proved to be a celebration of strong and fashionable women, featuring all-female professional golfers or Proettes. 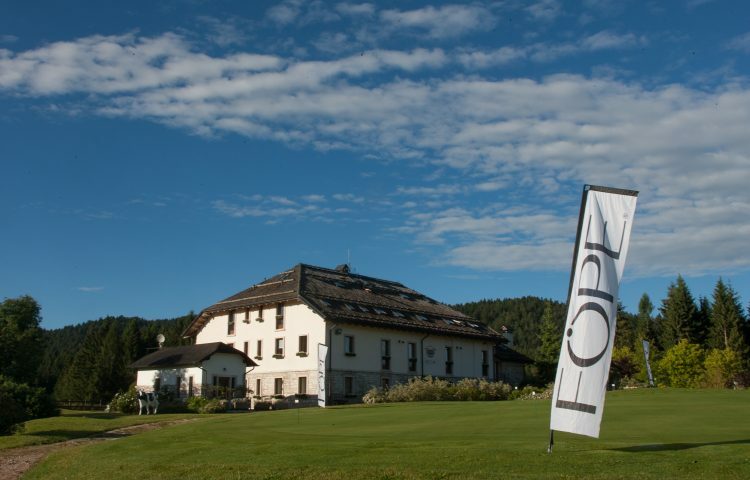 This has been the fifth time FOPE has teamed up with the Asiago Golf Club for its Italian Tournaments, but this year marks a great change. 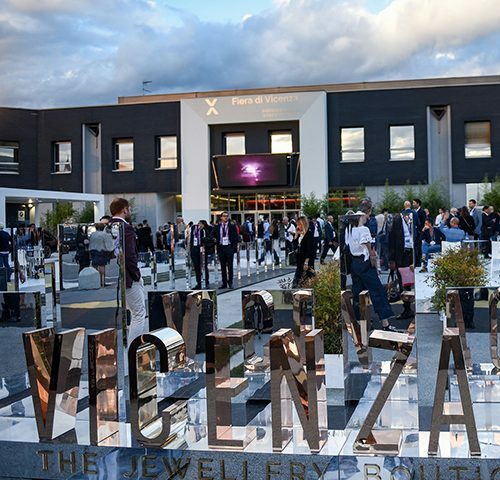 The Italian fine jewellery brand has turned its Coppa FOPE into one of the most relevant Italian Pro-Ams. Furthermore, it was the first and only Invitational featuring the best Proettes in the world, and the first to give away a whopping 40,000 euro prize, the highest in an Italian tournament. 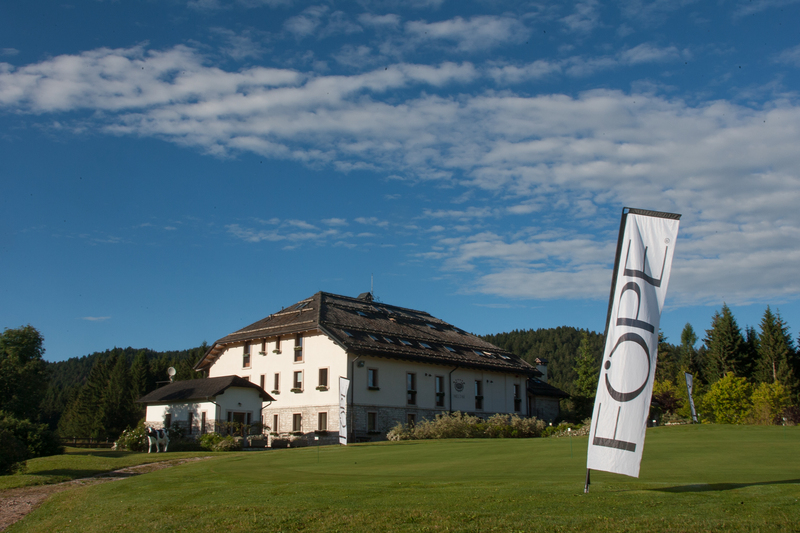 Located in the mountains next to Venice, Asiago Golf Club welcomed 30 Proettes from 12 countries: Norway, Scotland, England, Finland, Sweden, Spain, Germany, Iceland, France, South Africa, and Wales. 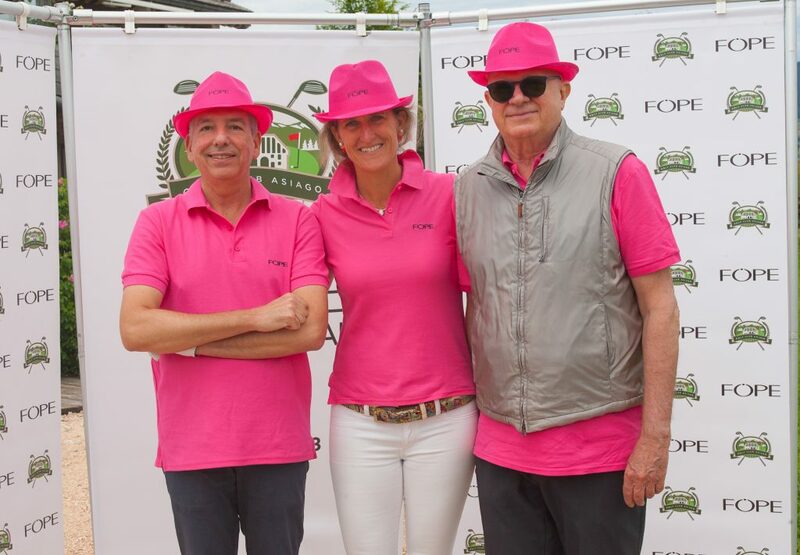 Each of them, including Olympic athlete Giulia Sergas, played with three amateurs and all teamed up wearing a pink shirt with the FOPE logo. Spanish player Carmen Alonso not only won the tournament, she has also become FOPE’s ambassador to the Ladies European Tour and the American Symetra Tour. 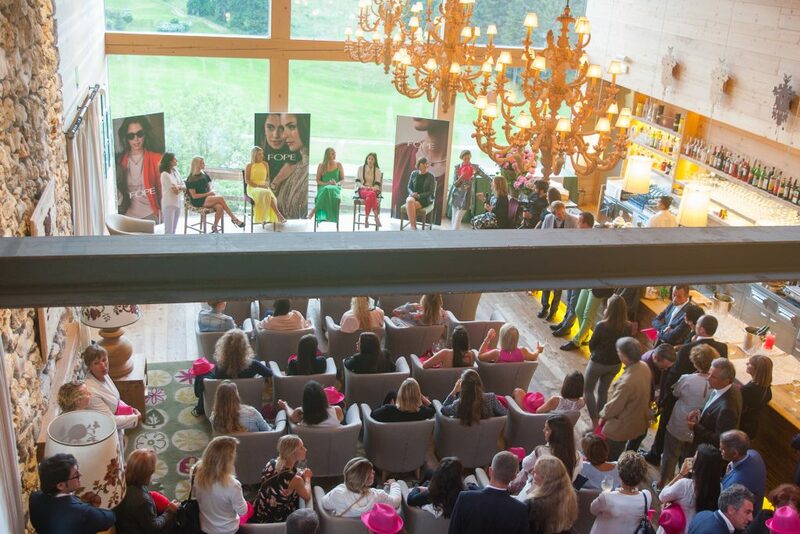 The FOPE Invitational has not only been a celebration of women in golf and female sports in general, but it is also the brand’s first step towards a wider sponsorship project, which will take the Italian brand on the most prestigious greens in the world, with a particular focus on the American golfing scene. 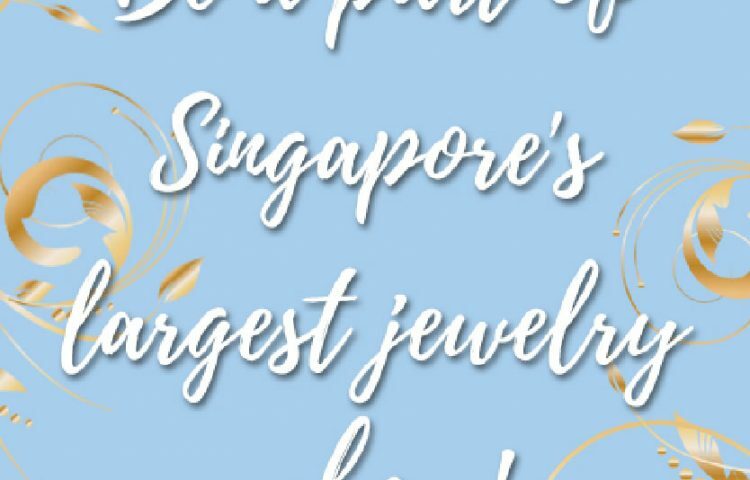 Giulia Cazzola, fourth generation of the founding family and Marketing Director of FOPE, offered the prize to Ms Alonso and reiterated the connection between FOPE and golf, and between the FOPE jewellery and the active contemporary women all around the world. 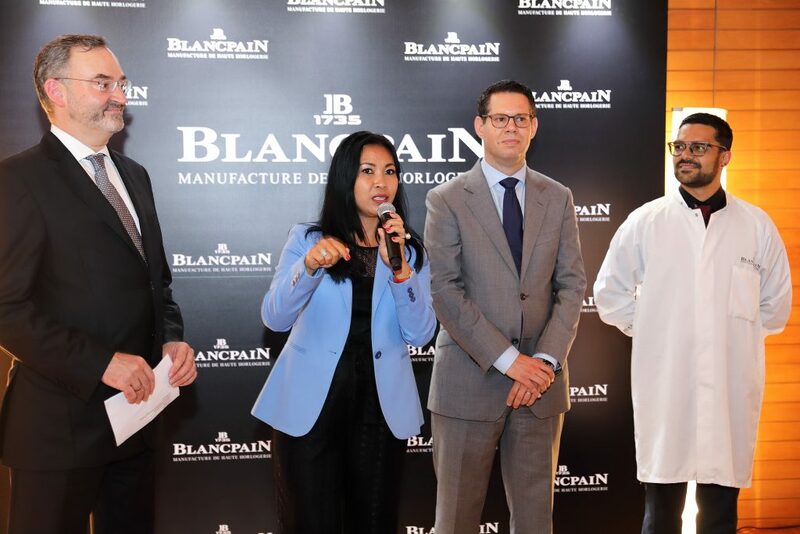 Blancpain recently hosted a private event to celebrate its Métiers d’Art Collection, held for the first time at the Swiss Ambassador’s Residence in Singapore. 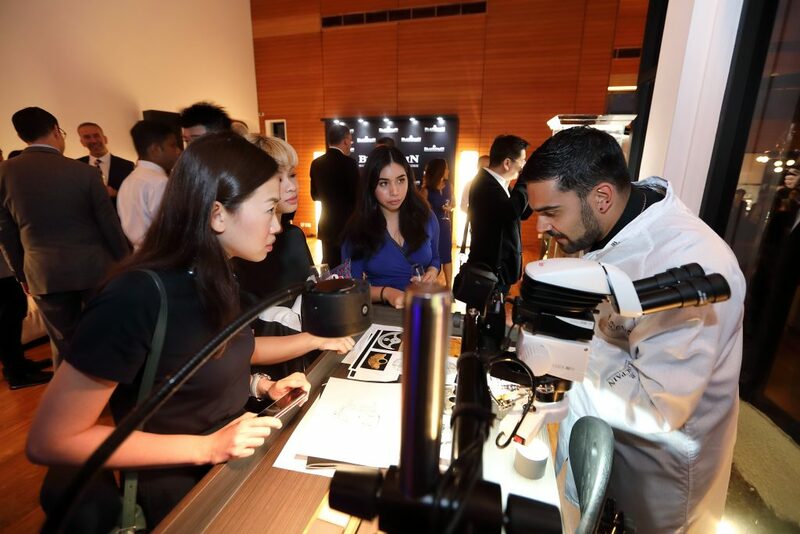 Over the course of two days, on 20th and 21st of June, selected guests had the opportunity to discover the brand’s expertise in decorative and finishing techniques through a series of live demonstrations. 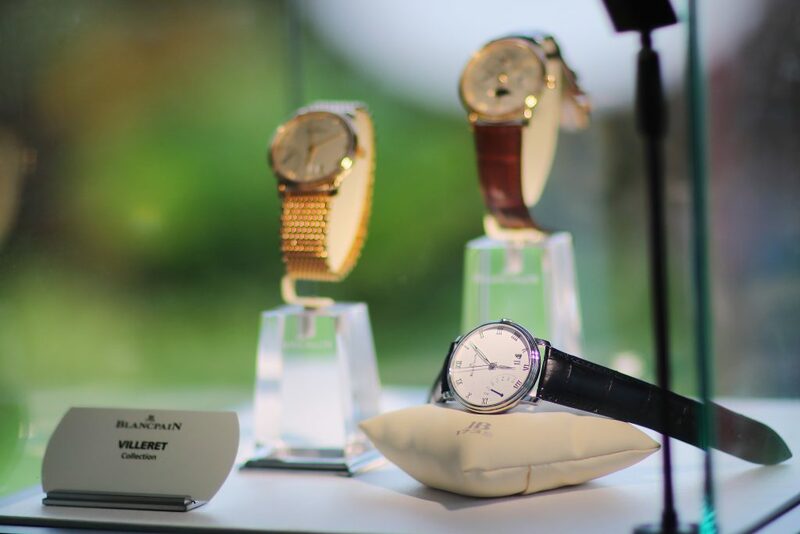 His Excellency, Mr Fabrice Filliez, the Swiss Ambassador to Singapore, welcomed Blancpain collectors, VIP clients, business partners, and journalists to an exclusive cocktail reception and gourmet dinner at his home. 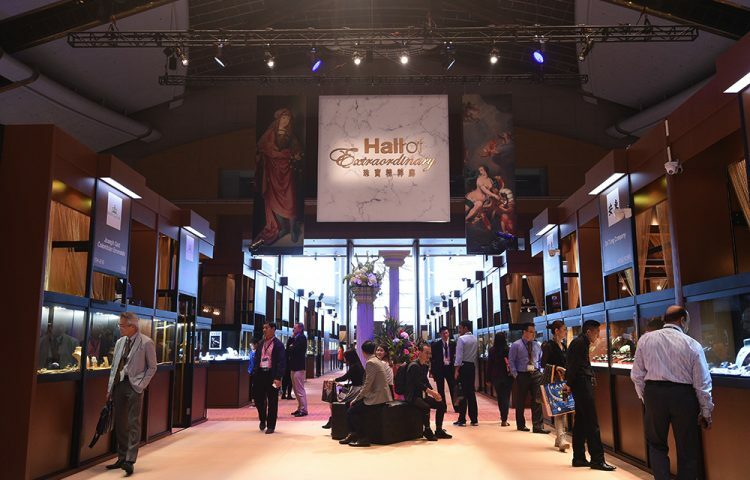 During the event, the Manufacture displayed the largest Métiers d’Art collection out of Switzerland, including its first dials featuring Binchōtan. 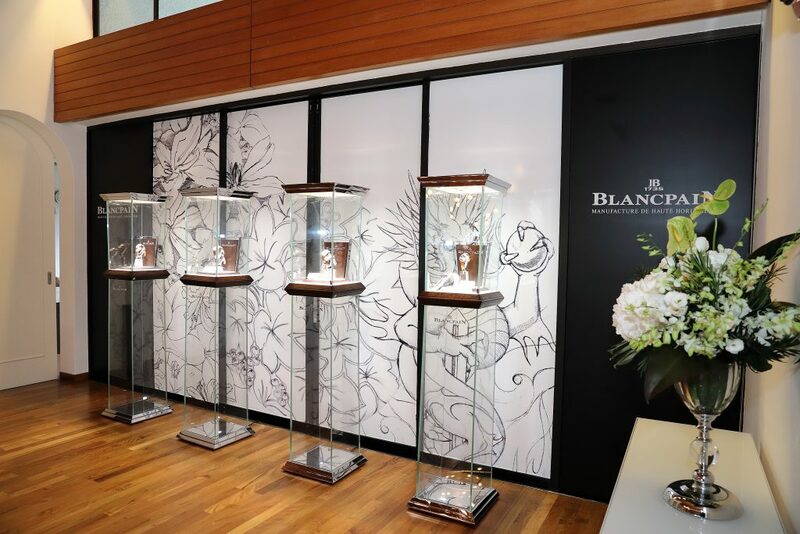 A master-engraver from Blancpain’s Métiers d’Art studios in Le Brassus, who especially flown-in for the two-night event, also performed a series of live demonstrations to showcase the crafts.